There's no denying that the Chevy Camaro is a classic in the world of performance cars. 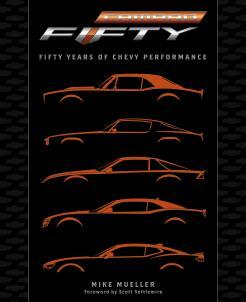 Fifty years have passed since the Camaro entered production, and Camaro: Fifty Years of Performance chronicles the fascinating tale of Chevrolet's ever young performance car. With stunning photography from author Mike Mueller and never-before-seen archival photography from General Motors, this handsome official history showcasees the Camaro, from the 1960s-1970s classics to Camaro's triumphant rebirth in 2010 to today's world-beating sixth-generation car. 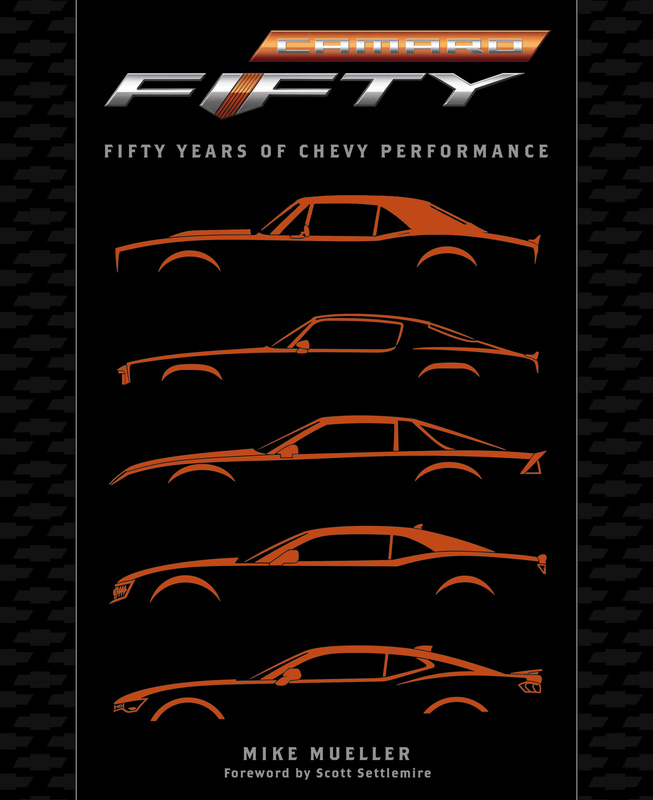 Camaro: Fifty Years of Permormance belongs on the shelf of any Camaro lover.